Site Consultation. 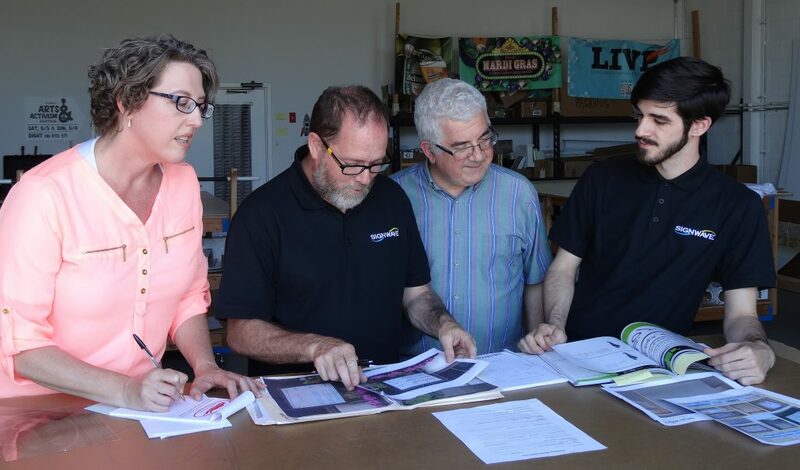 Let us work with you at your location to develop a signage strategy, and a prioritized approach to your specific needs. You decide. You will not be pressured to spend more than you need to. We will help you develop your priorities and budget. Custom Design and Manufacturing. Let our creative team turn your vision into reality. A restaurant wall treatment, a custom truck design, a yard sign or a complete campus. We’ll help you develop your brand identity and extend it to the last detail. Why be like everyone else? Let the world know how unique you are. We will work with you to select the perfect design, materials, manufacturing and installation process to tell your story with a sign. Not a sign expert? Not a problem. You can expect the right signs for your needs, made the right way, from the right materials, installed correctly, on schedule, and on budget. 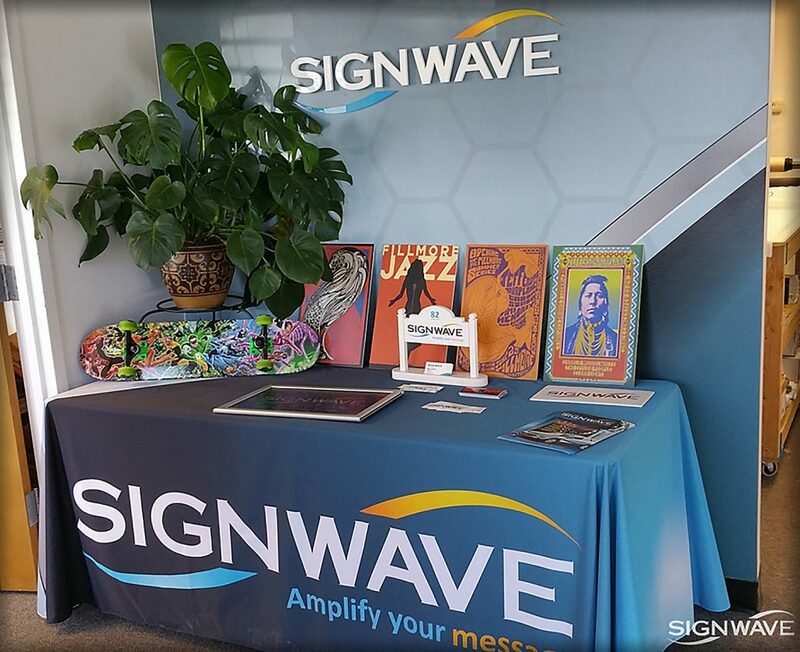 At Signwave our customer service, design, fabrication and installation teams work together to exceed those expectations.